LIFESTYLE | I’ve Completed My Dissertation! Today’s post is all about DISSERTATIONS. Ugh that word itself sends shivers down my spine, I am sure a lot of people also feel the same. Some people say they really enjoyed writing their dissertation but I would be completely lying if I said writing mine was an easy experience. The motivation to complete it whilst suffering from a low mood, anxiety disorder is probably the hardest thing I have ever had to go through. To the point that I thought I would never actually hand something in, it makes me feel extremely emotional about it all. BUT I DID IT. I actually handed something in, I reached word count! It is all I could have asked for really. I feel proud of this achievement in itself. I won’t lie, I am not hugely proud of the content of the dissertation. I technically could have done more, more criticism, more references, more justifications. But from an emotional and physical point of view, I did the best I could do. I just couldn’t force myself to do anymore. I’ve not been in a good way this semester, and I still fear I won’t actually graduate this year. What will be will be. If I get a 2:1, brilliant, if I get a 2:2, it won’t be the end of the world. I want to focus on my happiness and health, and get on with my life. I know I keep going on about Calm, but it really is one of my favourite favourite things in the world at the moment. 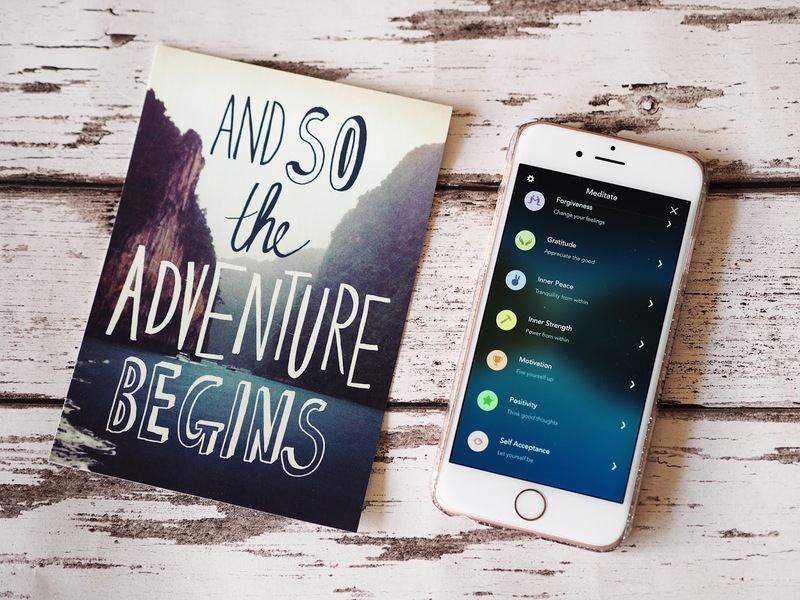 Whilst I adore the book, the thing that really got me through my dissertation was the Calm App* The app aims to achieve your inner calm, through a range of different guided meditations. Meditating is something that takes a lot of practise, and I find I could definitely not do it without someone guiding me through it. This app is just brilliant, for more than just calming qualities. I found that in the final week of my dissertation I was experiencing panic attacks on a daily basis, my body just wanted to shut down. I took time out when I felt like this, to participate in mediation, particularly the focus, motivation and positivity sessions. I wouldn’t have made it through the dissertation without this app. Other meditation sessions include, creativity, forgiveness, inner strength, and self-acceptance, to name a few! Not only do they have these singular guided meditations mentioned above, they also have various meditation programmes that last 7 days. I haven’t tried these out yet but I am looking to begin the ‘7 Days of Happiness’ Programme today. I just don’t feel too happy at the moment, I was really excited and happy after handing this piece of work in last week, but now I just feel kind of deflated. The sleep mediations are FABULOUS, whether you participate in the body scan, muscle relax, or release exercise. I find it sends me to sleep much quicker than normal, and minimises the nasty anxious thoughts you can have at night time by distracting you. I would buy this app just for this feature! There is a free version of this app on the app store, I am not quite sure what features you receive for this because I have the upgraded subscription. I think it is definitely worth giving this free version a go, and if you like it, then upgrading to the larger app! It is about £40 per year, which per month works out really affordable, especially if it has such a big effect on your wellbeing. Let me know how you get on with it! Thanks for reading this post lovelies! Well done if you have completed your dissertation this year, you should be really proud of yourself – it is a fabulous achievement. 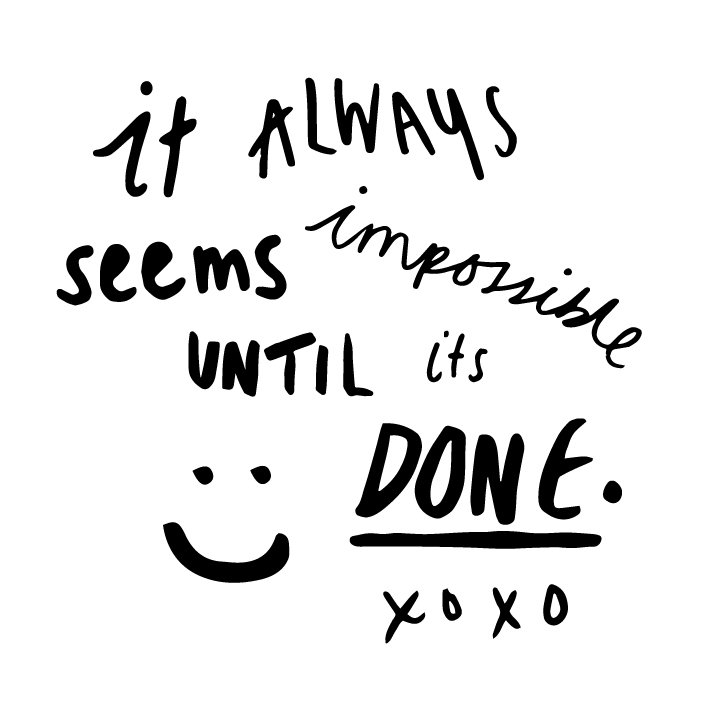 If you are still writing away at yours, just get through the final push. YOU CAN DO IT. The after hand in feeling is pretty amazing, and I can assure you, it is totally worth it. I believe in you all! 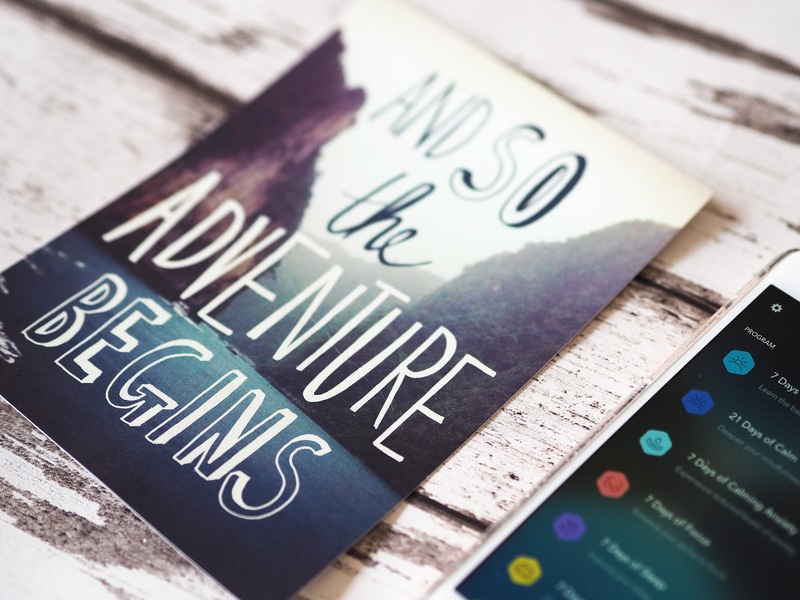 Hope you enjoy giving the calm app a go, dissertation or not – it is a brilliant way to get begin your mindfulness journey! 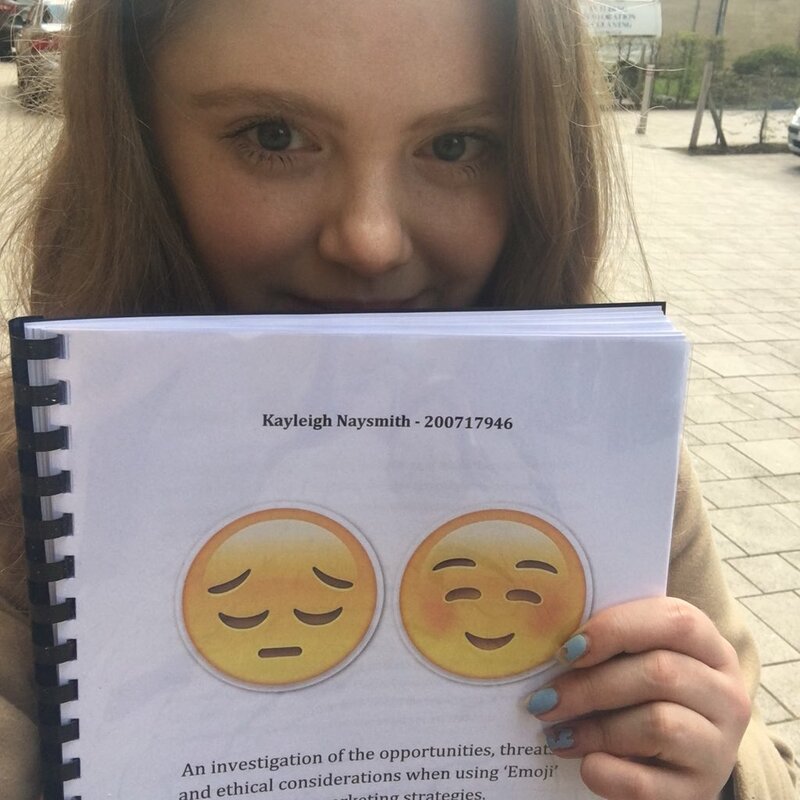 Congratulations and well done for handing your dissertation in. I'm in second year at the moment, and I'm actually looking forward to tackling my dissertation. Though, I'm very aware that while I'm excited for it now, I will probably be wondering how on earth I could have felt this way when it comes time to start it. Congrats on finishing your dissertation! I'm also not satisfied with the content of my thesis 😉 But I think in hindsight we always think we could have done better and more and this different and that. Huge congratualtions on finishing hun!! I knew you could do it 😀 I also feel like I haven;t spoken to you in so long and there isa o much to catch up on!! Sarah xxxxxxx I MISS YOU!!! I'm handing mine in on Tuesday and I can't wait to feel the freedom! 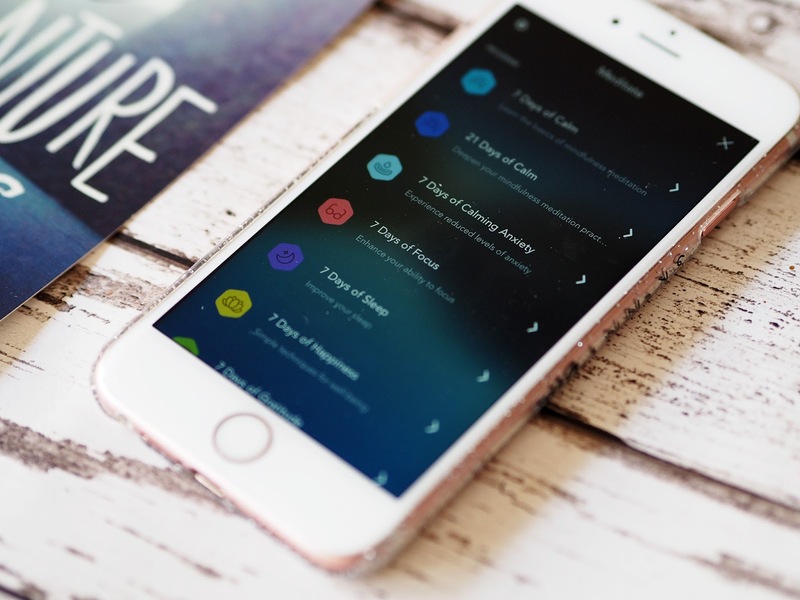 The Calm app sounds great too, I wish I'd spotted it sooner.